Our candles and diffusers are hand poured and blended in the UK using sustainable soy wax and essential oils. 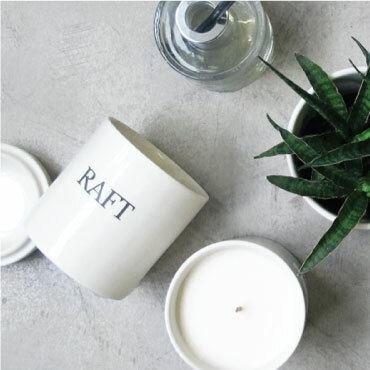 Our newest range of candles burn evenly, cleanly and soot free, for up to 40 hours. Our diffusers are filled with denatured alcohol and essential oils for a natural fragrance and steadily diffuse through rattan reeds for up to three months.